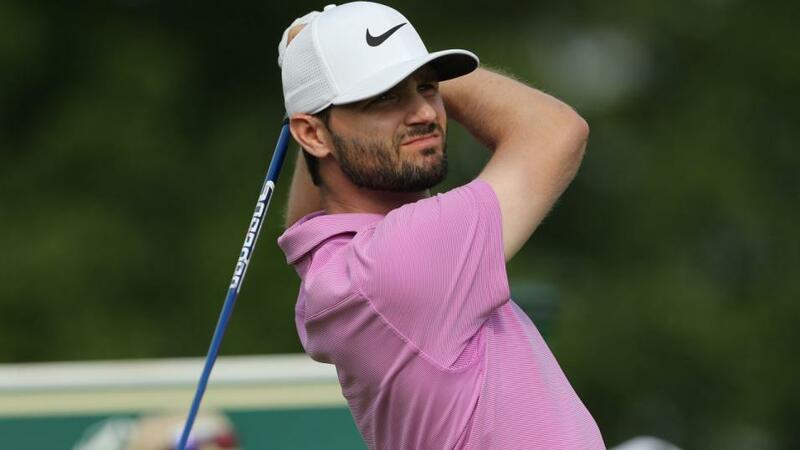 "In 2018, Kyle Stanley finished sixth in Greens in Regulation and was seventh in Driving Accuracy, which should come in handy around The Metropolitan, as well as in foursomes play." Fifty-six pros have travelled to Australia to contest this week's World Cup of Golf at The Metropolitan Club in Melbourne. This two-man team event brings together 28 nations for a competition which remains one of the most prestigious titles in golf. Contested over 72 holes of strokeplay, the teams will try and shoot low on Thursday and Saturday in fourballs, while the more tricky foursomes is used for Friday and Sunday. The Metropolitan is located around six miles south-east of Melbourne city centre, and over the years has staged almost every important tournament Australia has to offer. These include the country's national open, as well as the Australian PGA and Australian Masters and, in 2001, was the venue for the WGC-Matchplay Championship won by Steve Stricker. Opened in 1908, The Metropolitan is laid out in Melbourne's sand belt district and has large, Bentgrass putting surfaces that are firm and fast. Tree-lined, and with plenty of natural hazards, the course has more than 100 sand bunkers ready to gobble up any loose shots. With accuracy the key, as is often the case on these traditional mature Australian courses, the American duo of Matt Kuchar and Kyle Stanley will fancy their chances. Kuchar returned to the winners' enclosure on the PGA Tour earlier this month, while Stanley has enjoyed his most consistent season to date. The former is already in the country, having contested last week's Australian Open, and was a member of the victorious US team which won this competition seven years ago. As for Stanley, the 31-year-old reached a career high No 26 in the world a few months ago, on the back of a solid season from tee-to-green. In 2018, he finished sixth in Greens in Regulation and was seventh in Driving Accuracy, which should come in handy around The Metropolitan, as well as in foursomes play. Ian Poulter and Tyrrell Hatton team-up for England, hoping to recapture some of the energy which helped them during Europe's Ryder Cup victory in Paris two months ago. If team spirit is to play a big part, then Ireland should do well in the form of Paul Dunne and Shane Lowry. Reigning champions from 2016, Denmark, keep the same victorious pairing of Soren Kjeldsen and Thorbjorn Olesen, while Adrian Otaegui and Jorge Campillo could form a strong partnership for Spain who last lifted the trophy in 1984. Denmark's success two years ago came at the Kingston Heath course, just four miles away in another part of the Melbourne suburbs. Australia must fancy their chances on home soil, with Cameron Smith and Marc Leishman both in decent form right now. Leishman is also the highest-ranked golfer taking part and will still be full of confidence following his PGA Tour success at the CIMB Classic in Malaysia last month. Finally, don't be surprised if Korea and China challenge for the title this week with both nations fielding their strongest possible teams. Korea go with Byeong-Hun An and Si Woo Kim - both inside the world's top 60 - while China are represented by Li Hao Tong and Ashun Wu. Li and Wu tied-for-second behind the Danes in Melbourne two years ago. Note: The 2013 World Cup was an individual event and has not been included in the table of results below.